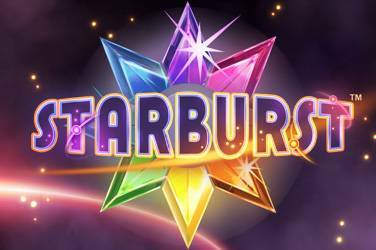 Starburst is a video slot from the gaming manufacturer NetEnt – a slot machine that really contributed to the fact that the online casino market has grown both big and strong. The game is very simple and nice and as a player you get good chances for both profit and refund as the RTP is 96.1%. If you have been paying attention to all the advertising on TV, you can see that online casinos are happy to advertise themselves with this game. 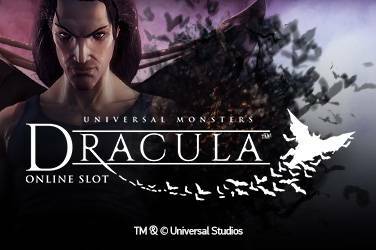 This game is, as said, the slot machine that most played and tested – and it is also on this slot machine that you can get the most free spins, both free and at deposit. Starburst is the modern slot machine’s display window, as a new player, you really get to know the modern – packaged in a luxury package. By comparison, we can say that every casino slot at a land based casino is worse at every point – sound, experience, graphics and profitability. 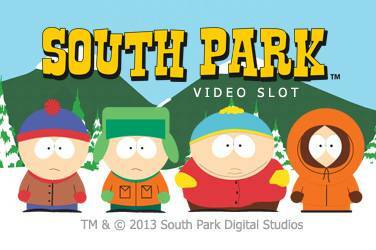 This slot machine is undoubtedly one of the most beautiful and one of the most innovative games at casinos online. Although everything looks incredibly gorgeous and delicious, it should be remembered that this video slot is incredibly simple and easy. To start with, the game has 5 different wheels, divided into 3 rows. Here’s how to combine different paylines through them different symbols that represent different stars, diamonds and rubies. Starburst has no complicated features or additional bonus features – the only thing in the game that is different is the wild symbols that are a rainbow star that may appear in line 2-3-4. Expanding starburst wild is the most exciting feature and also something that increases the pressure on the game and also gives out big big wins. As a player you can choose to bet between 1 to 10 different paylines. Starburst also has a function where you can manually make a spin or an autoplay setting how many rounds you want to play. Starburst also has 10 different levels of action, and you can play for as little as 10 cents per round – up to 100 euros per round. The maximum win in Starburst is 50,000 coins – which means that depending on the bet level and the number of coins per round, the winnings can be terribly big. NetEnt has developed a version of this gaming machine called Starburst Touch – it’s a simplified version that fits better for mobile screens and tablets. 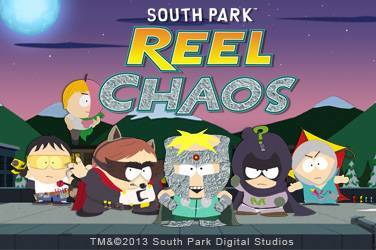 The game has exactly the same features and winnings – as well as the RTP. But offers a little more mobile custom experience for maximum comfort as a player. If you are looking for a safe and sound online casino, Casinocompass.co has something for everyone. We have a solid selection of elderly well-established casinos, new casinos and also a complete list of top ranking casinos. Most of our recommended online casinos offer both free spins upon registration, as well as deposit. 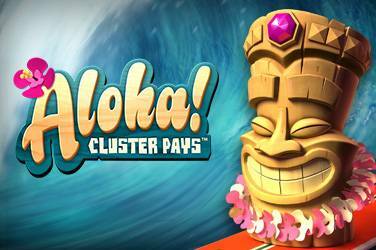 As a new customer, you can also get a large welcome bonus, where you can double your first deposit. Many of the casinos we recommend also offer no deposit free spins in Starburst slot.